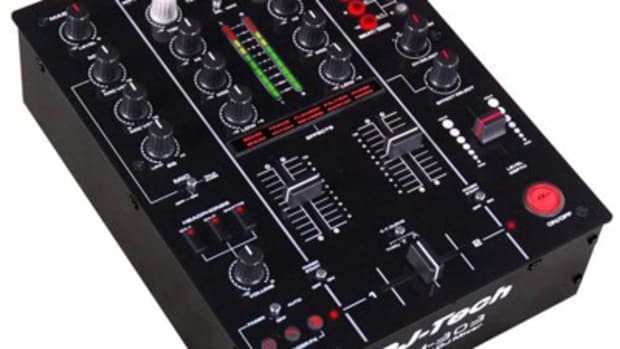 Our new-found friends over at DJ Tech has now sent us a second mixer to review for the masses. The first video review of the DJM-303 proved to be a bit of a surprise as this new company showed us what they are capable of. 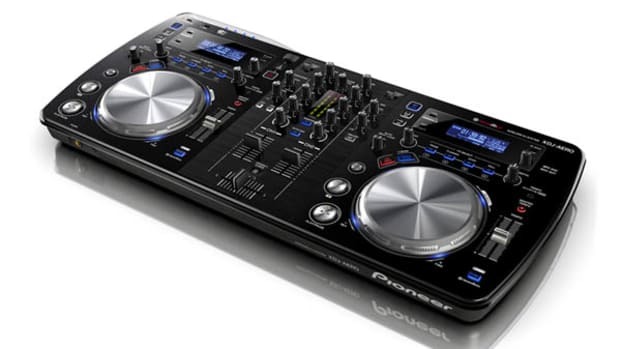 DJ Tech is cranking out high-quality equipment with great features at excellent prices. 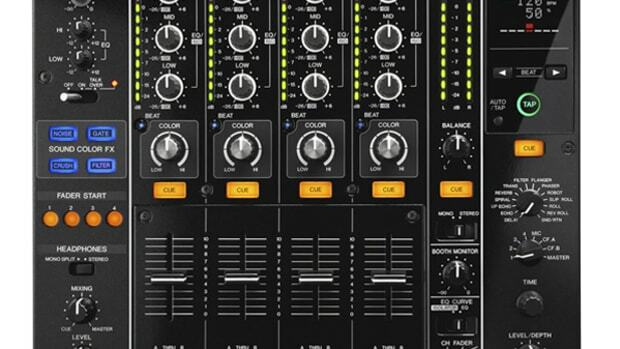 Here to continue with the same methodology is the new DJ Tech X10 mixer with an internal soundcard that provides 4-input and 4-output software playback including Digital Vinyl System compatibility with most DJ Software. 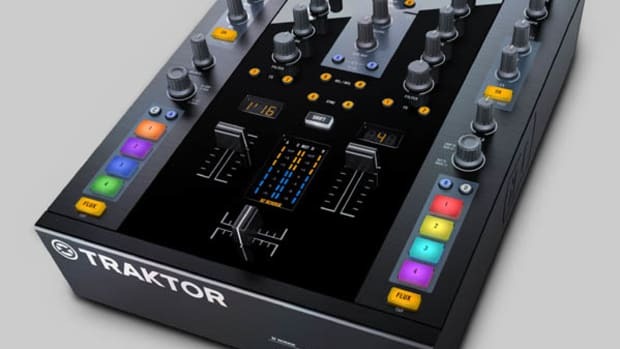 The full video review is well on the way, but check out the Unboxing and First Impressions video in the meantime to see the DJ Tech X10 mixer up close and personal. proved to be a bit of a surprise as this new company showed us what they are capable of. 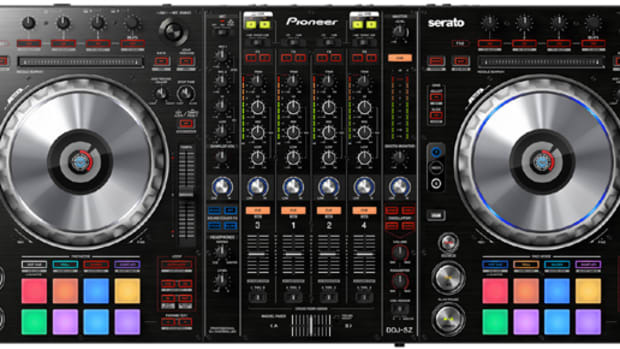 DJ Tech is cranking out high-quality equipment with great features at excellent prices. 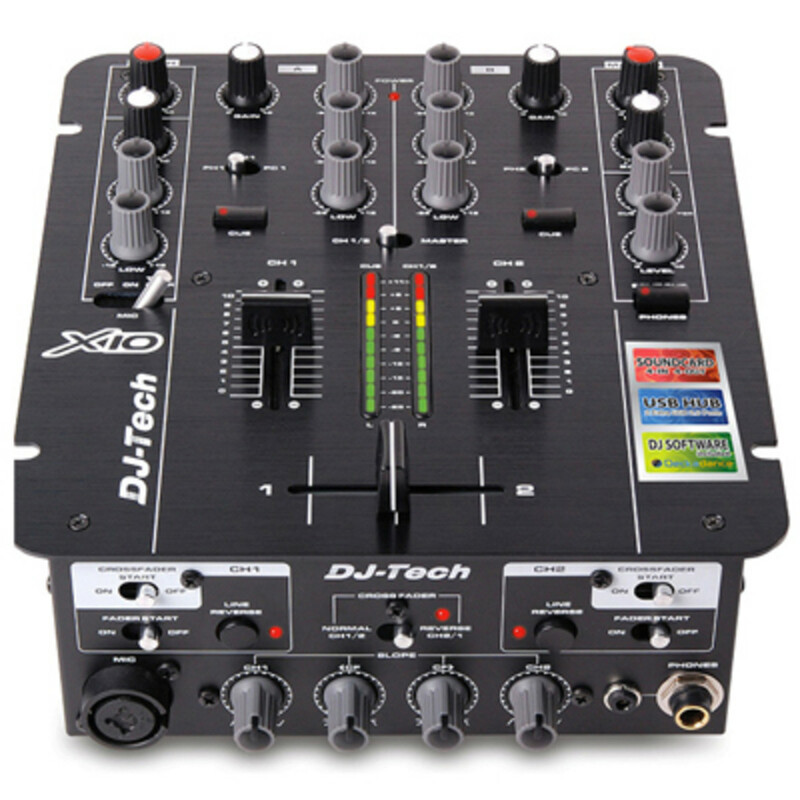 Here to continue with the same methodology is the new DJ Tech X10 mixer with an internal soundcard that provides 4-input and 4-output software playback including Digital Vinyl System compatibility with most DJ Software. 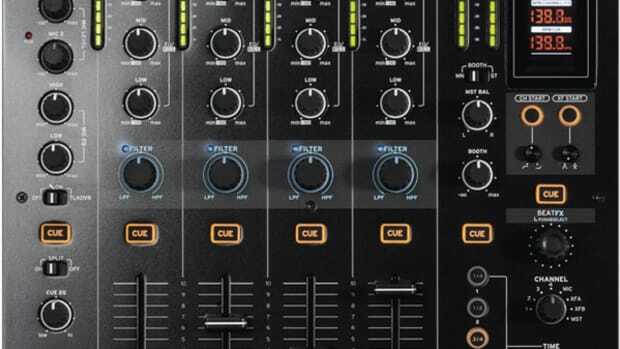 The full video review is well on the way, but check out the Unboxing and First Impressions video in the meantime to see the DJ Tech X10 mixer up close and personal. The new DJ Tech DJM-303 Professional 2-channel USB DJ Mixer has finally made it's way to the Lab for a full video review. 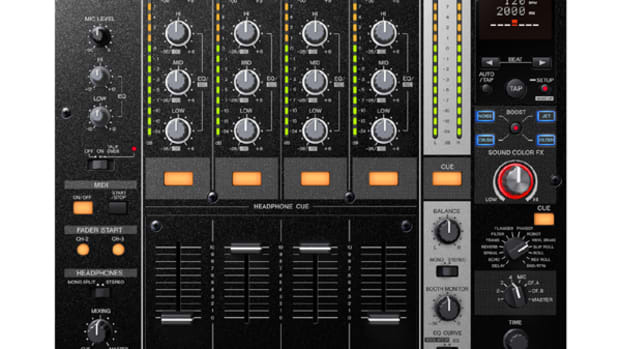 The DJM-303 mixer has lots of features including 9 effects, 3 crossfader effects, 2 USB computer connections (one for each line), and a silky smooth crossfader with a low cut-in travel distance. Check out our first impressions and unboxing video after the jump to see the DJ Tech DJM-303 up close. Complete review video coming soon. The Reloop RMX-80 is a 4+1 Channel DJ Mixer with a high-quality build, 13 performance effects, large LCD display, and a host of other functions that many different style DJ's can appreciate. 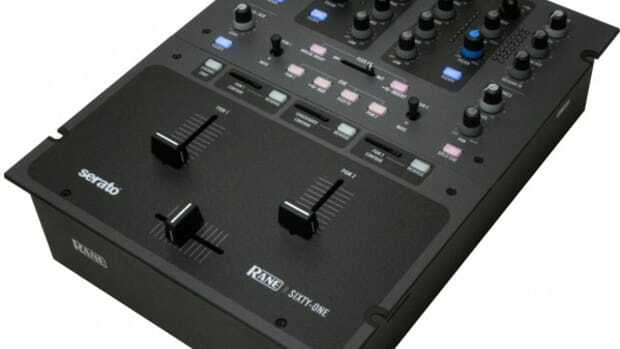 The Reloop RMX-80 has lots of inputs and outputs including two Microphone inputs and two separate headphone outputs as well. We'll have the full HD-Video review completed within the next few weeks, but watch my unboxing and first impressions video in the meantime to see the RMX-80 fresh out the box.